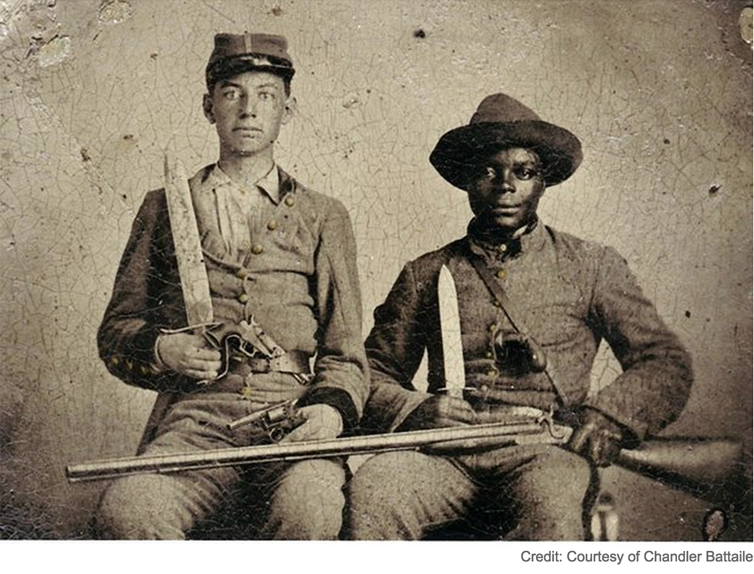 First introduced in the mid-1850s, tintype photography became the most popular photographic medium used throughout the latter half of the nineteenth century and into the early twentieth century. 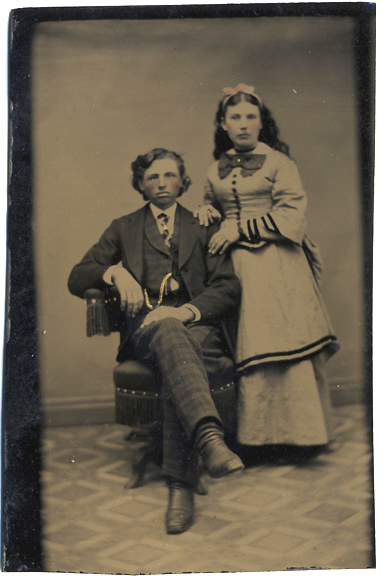 A tintype is a photograph produced on a thin metal plate. This process was seen as an evolution in photography, improving upon fragile, glass abrotypes and unstable, paper daguerrotypes. 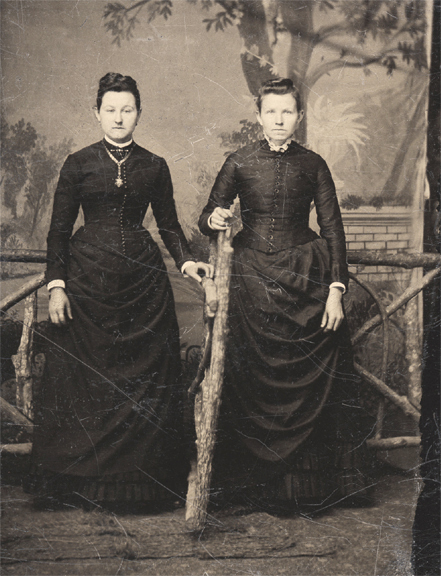 Because they were produced on metal plates, tintypes were very inexpensive to make and gave the general public the opportunity to have their portrait taken. They were also very desirable because they were quick and easy to make. A photo could be prepared, exposed, developed and in the customers hands within minutes. This photographic process, which saw a steady decline starting in the 1920’s due to higher quality prints on paper, is now experiencing it’s twenty-first century revival. The photographs have regained popularity as people begin to long for skill sets lost since the rise of digital photography. 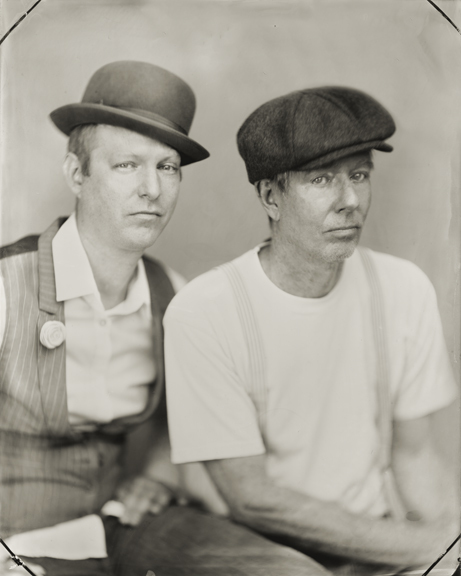 Did we mention we had our portrait taken?